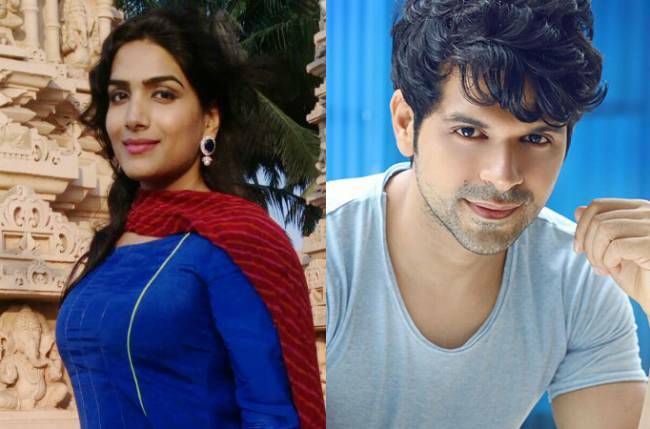 Star Plus’ Naamkarann (Guruodev Bhalla and Dhaval Gada) has already got its new leads for the post leap phase of its story line. Actors Zain Imam, Aditi Rathore and Nalini Negi will be playing the central roles in the new track. Now we hear of few new actors being roped in to the show. Actress Anaya Soni will join the show. She will replace actress Pooja Verma in the role of Hetal Mehta, the wife of Ketan Mehta (Puru Chibber). Anaya will also be seen in Big Magic’s new show Akbar, wherein she will play Umarkhot ki Rani. She has earlier been part of shows Mahisagar, Sapne Suhane Ladakpan Ke. On the big screen, Anaya has done movies ‘Take it Easy’ and ‘Hai Apna Dil Toh Awaara’. When contacted, Anaya confirmed her entry in the show. Also joining the show will be actor Jahaan Arora, earlier called by the name Mohit Sethia. 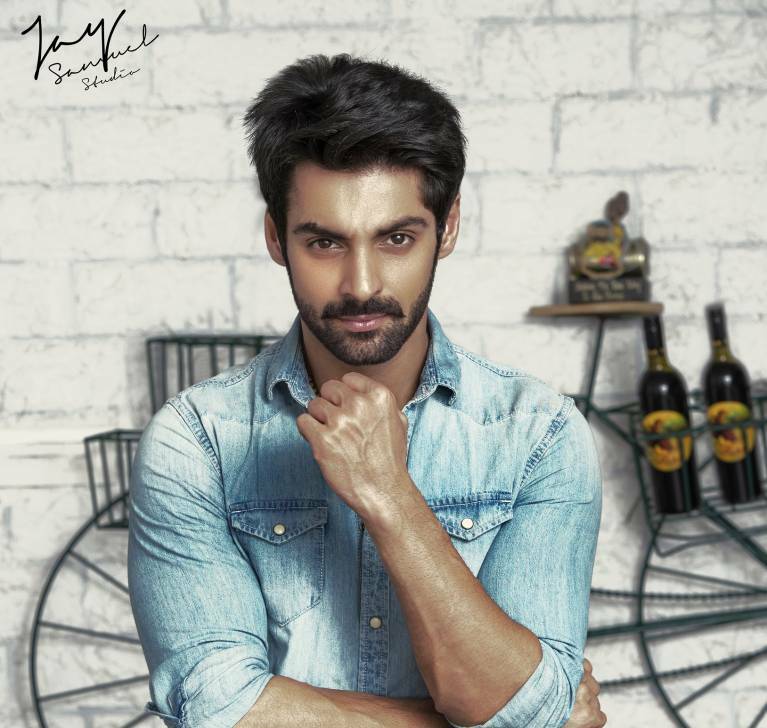 He will play the close friend and colleague of lead Zain Imam. When contacted, Jahaan too confirmed his entry in Naamkarann.